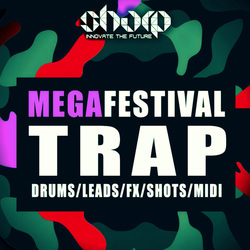 Mega Festival Trap from SHARP delivers over 400MB of huge sounds for Trap productions. 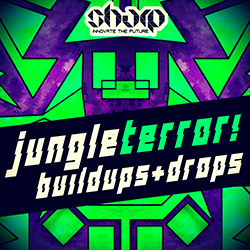 Killer collection of royalty-free Trap Loops and Samples, loaded with Drums, 808's, Melodies, Leads, FX and Vocals. 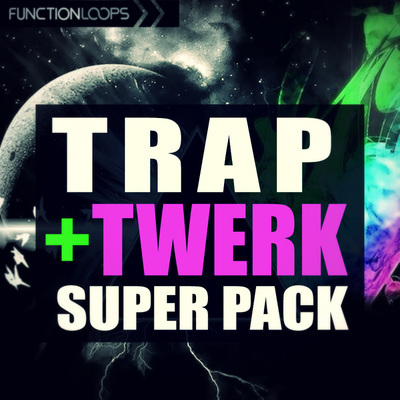 You are getting over 220 files, including Loops, One-Shots and MIDI files, for maximum freedom. The content comes Key and BPM labelled, 24-bit top quality, 100% royalty-free. 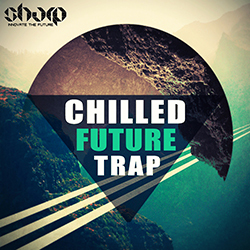 Some of the freshest ideas for your next tracks are right in front of you! 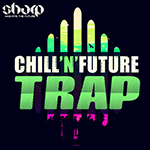 - 808's, Kicks, Snares, Hats, Claps, Fills, Leads, Melodies, FX, Vocals and more!